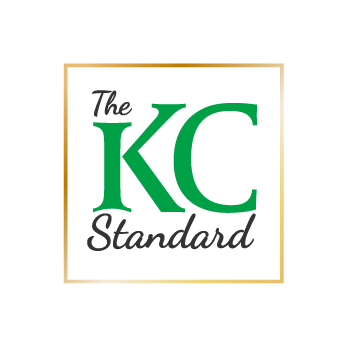 The KC Standard meets a growing need for product promotions that reach consumers on a personal level. This focus is proven to influence buying decisions much faster than other methods. By using our live marketing approach, businesses of all sizes achieve measurable results. Today’s consumers expect more when it comes to their buying experiences. They want to know a product’s backstory. At The KC Standard, we create live campaigns designed to educate people and draw them into the brand’s narrative. We give them reasons to act, which allows companies to gain an edge over their competitors. Our personalized approach is how we surpass expectations.